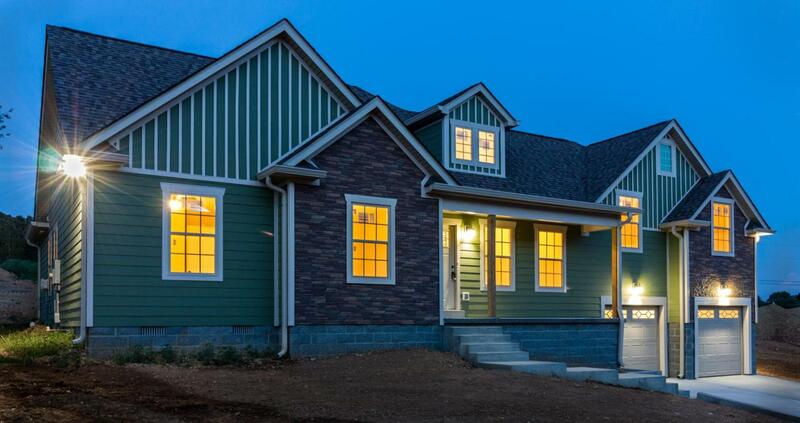 QUALITY NEW CONSTRUCTION in this gorgeous craftsman style home! 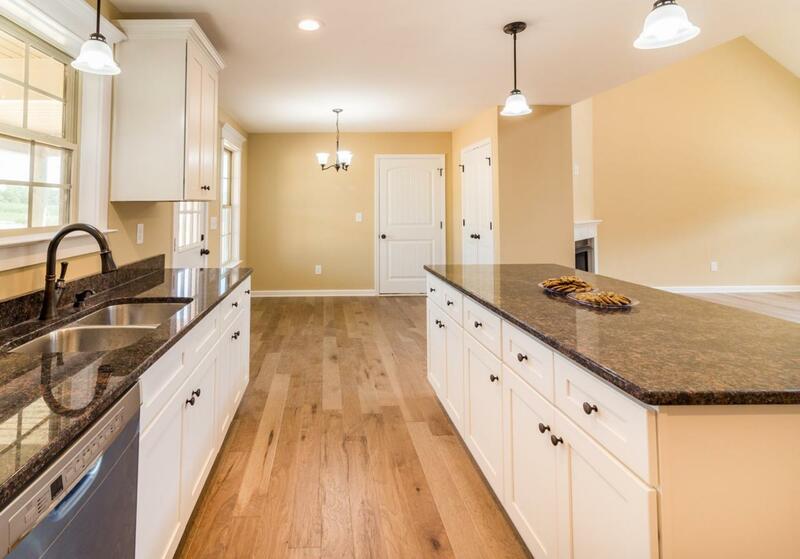 Hardwood in living areas and master bedroom, tile in bathrooms, vaulted ceiling, fireplace, full SS appliance package, granite counter tops, concrete driveway and sidewalk! THIS IS LOADED WITH CHARM!! !